Rahul's woes against the incoming delivery are becoming evident. The first Test scorecard between India and West Indies in Rajkot made for pretty reading for fans of the Men in Blue, with the hosts going on to register their biggest-ever innings win in the format. Three of India’s batsmen notched up tons in the game while Cheteshwar Pujara and Rishabh Pant narrowly missed out on one. All-rounder Ravindra Jadeja was among the three centurions with the southpaw bringing up a maiden Test ton in the comforts of his home ground. 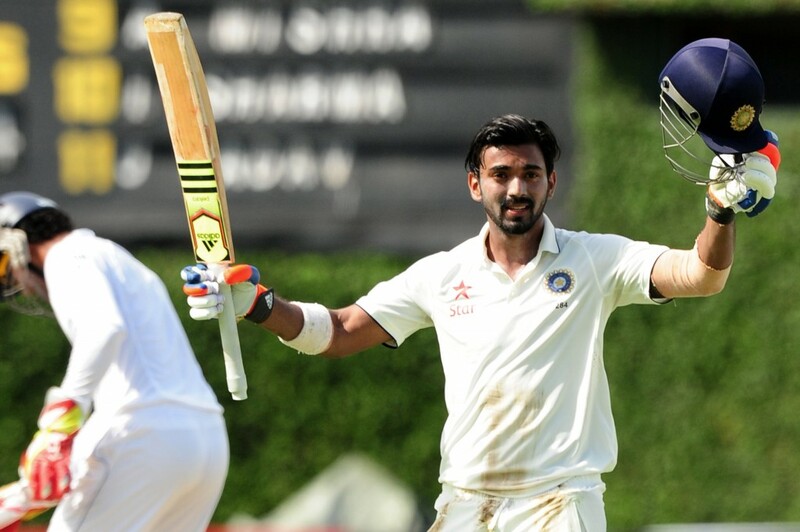 The scorecard, however, did not reflect well on KL Rahul. On a flat track where India enjoyed the best of the batting conditions, the opener was the only specialist batsman who had reason to be disappointed with his display. Rahul was dismissed for a four-ball duck in the very first over of the match after being trapped lbw by Shannon Gabriel. It was a sharp inswinging delivery by the West Indies pacer that did for the batsman, despite a desperate review by the 26-year-old, which proved to be futile. It was the continuation of the Kings XI Punjab star’s susceptibility to the incoming delivery in recent times. In his last 11 innings in international cricket, Rahul has been bowled or adjudged lbw a whopping 10 times. 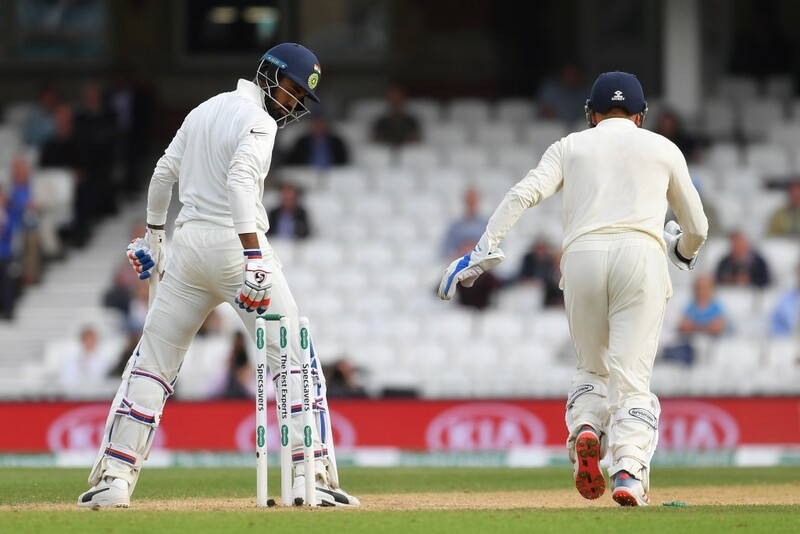 In India’s recent tour of England, the majority of the batsmen’s failings were due to their vulnerability to the moving ball bowled around the off-stump line. Most of the modes of dismissals of India’s batsmen were either caught-behind by the wicket-keeper or in the slip cordon. Getting bowled is becoming a regular occurrence for Rahul. Rahul’s failings, however, were more to do with the incoming delivery. Of the 10 innings he played in the five-match series in England, the Karnataka batsman was bowled on five occasions while being dismissed lbw three times. Four of those dismissals came against the incoming delivery. While his failings against the inswinger are becoming all the more evident, Rahul’s 2018 form will be another point of concern for the Indian team management. For all his outrageous talent with the bat, consistency has eluded the batsman ever since he made his Test debut for India in the 2014-15 tour of Australia. A century in the Sydney Test confirmed he had the tools to flourish in the red-ball arena but a string of low scores followed before he roared back into form with a century at home against Sri Lanka. Another lean phase followed that ton before Rahul smashed a superb 199 against England in Chennai towards the end of 2016. Rahul carried over that form into 2017 which was his most prolific season to date. The opener registered a record seven consecutive half-centuries in the format as he finally looked to be fulfilling his immense promise. Rahul’s 2017 consistency has completely evaporated. However, his consistency has faded away big time once again in 2018 where disastrous tours of South Africa and England have punctured his confidence. 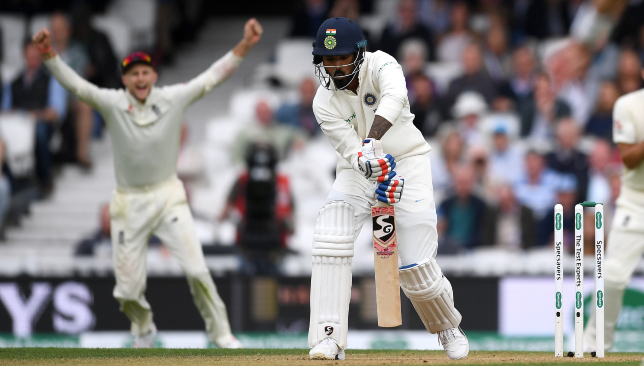 A half-century against Afghanistan at home and a fluent 149 in the dead rubber against England at the Oval are Rahul’s only saving grace in the format in the calendar year. In 16 Test innings this year, the opener has aggregated just 383 runs at an average of just under 24. If his Oval hundred is excluded, Rahul averages a meagre 15.60, a far cry for a batsman whose undeniable talent was in fine show for Kings XI Punjab in this year’s IPL. Rahul’s unending inconsistencies have already seen him fail to tie down a spot in the limited-overs formats as well. While his free-flowing game looks to be more suited to white-ball cricket, Rahul has squandered his chances there too. In the recently concluded Asia Cup, he was not picked in the playing XI for the final despite registering a 60 against Afghanistan in his most recent innings. That he was able to aggregate only 61 runs in the eight innings preceding that might have played a part in the team management’s decision to pick Ambati Rayudu ahead of him. 2018 was meant to be Rahul’s year to establish himself permanently in India’s Test and limited-overs set-ups after his initial inconsistencies. But for a batsman who should be now entering his peak, Rahul’s numbers leave a lot to be desired. Time is running out for the batsman and the final Test against the West Indies might be his last chance to rediscover some form before the team for the year-end tour to Australia is picked. Wahab Riaz is making his Test comeback in the series against Australia. A few months ago Wahab Riaz was derided for his work ethic by Pakistan head coach Mickey Arthur. “He has not won us a game in two years. I expect players that have been around for a long time to be winning us games and setting standards. Otherwise we will invest in younger players who have long futures. 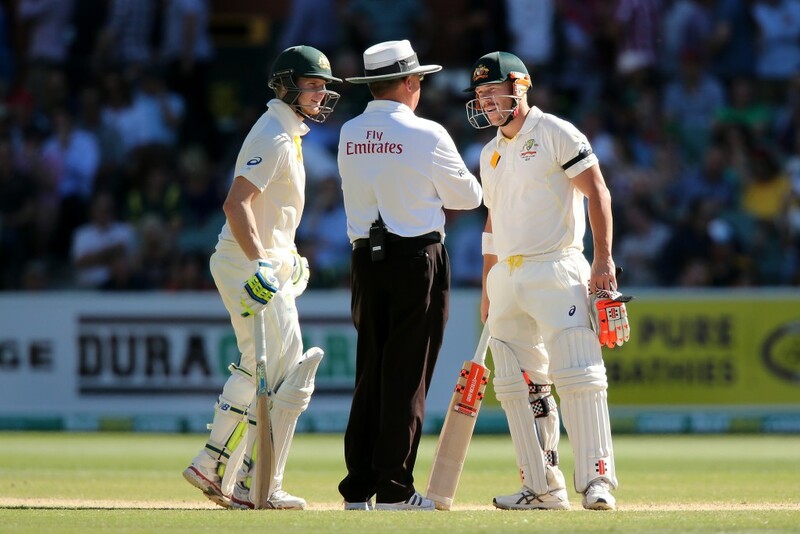 We have good youngsters around,” Arthur had told ESPNCricinfo in April. “I cannot fault Wahab when he has a ball in his hand but his work ethic around training is something needs to be looked at,” the South African had added. Those statements by Arthur were made in April after the 33-year-old pacer was omitted from the list of the 25 probables for Pakistan’s tour of Ireland and England. It was a strange statement given the left-armer’s display in his most recent Test for Pakistan. The fast bowler was the best performing Pakistan pacer in their loss to Sri Lanka in the second Test at Dubai last year with a five-wicket match haul. 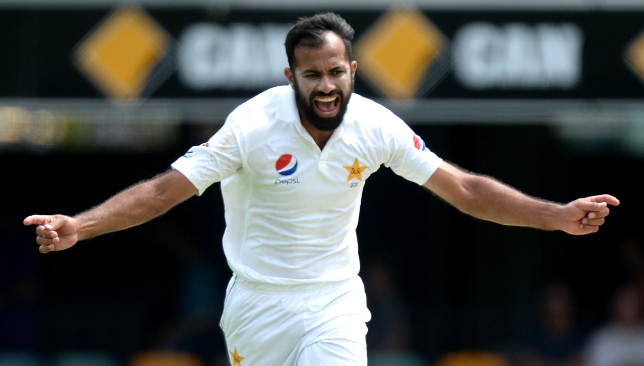 Wahab had picked a five-wicket haul in his last Test for Pakistan. 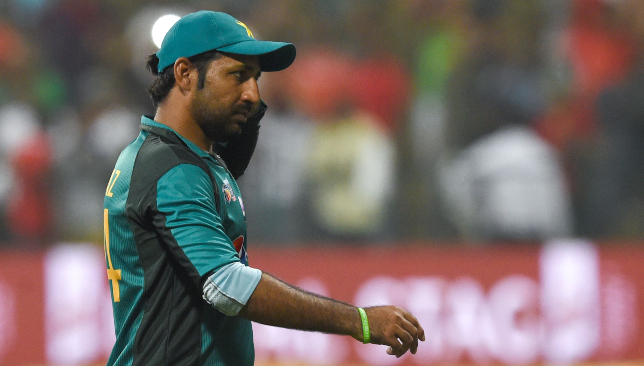 With his advancing age, it would have been easy to assume that Wahab’s international career had come to a permanent halt after the remarks made by Arthur. However, an underperforming Mohammad Amir has opened the doors for the pacer’s return with Wahab being recalled for Pakistan’s upcoming Test series against Australia. Amir’s wicketless display on the slow tracks of the UAE in the just concluded Asia Cup counted against him as the selectors announced the squad for the Australia series. Wahab’s return to the squad seems justified given his ‘work ethic’ on the pitch. As Arthur admitted, Wahab’s work ethic with the ball in hand cannot be doubted. Often he has bowled tireless spells on lifeless pitches and conjured something out of nothing. His fiery spell against Shane Watson at the 2015 ICC World Cup clash against Australia is still fresh in the memory of fans. His record in Tests held in the UAE speak for itself. 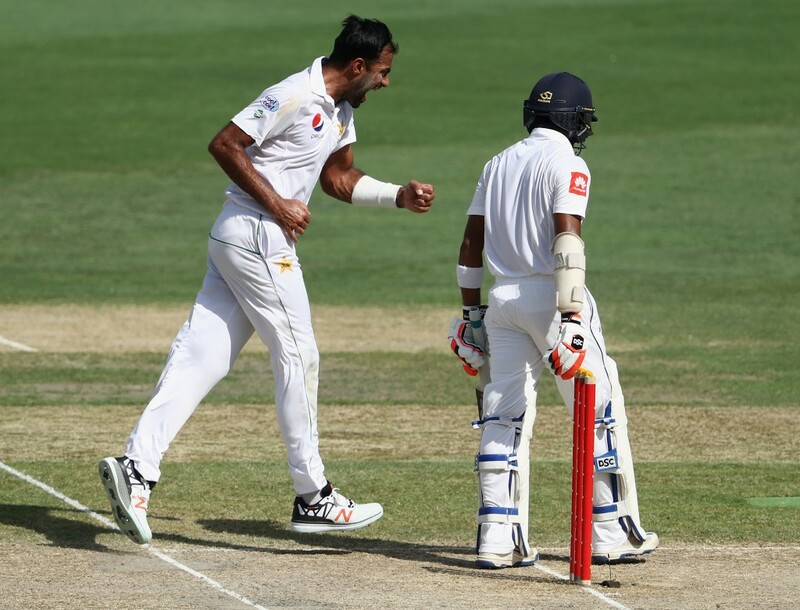 In seven Tests Wahab has played on UAE soil, he has picked up 25 wickets at an average of just over 30. In comparison, Amir’s returns in the UAE are a dismal seven wickets from four games at an average of 56.42. 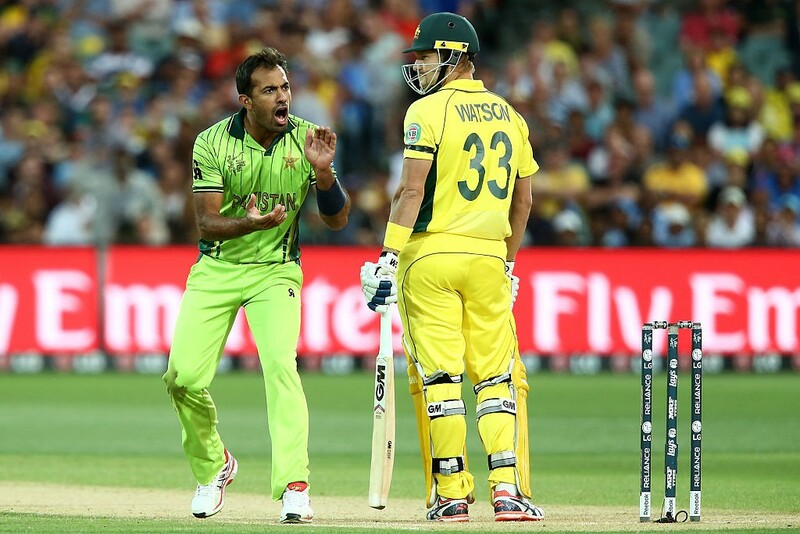 Wahab’s fiery spell to Watson was a treat to watch for cricket fans. Amir’s ineffectiveness on UAE pitches came to the fore in the Asia Cup. That might be the only reason behind Wahab’s return for now but the two Test series presents him with a chance to work his way back into contention for the 2019 World Cup in England. “At the moment, being selected for the 2019 World Cup for Pakistan and performing well is my main, and only, priority at this time. There is also the 2020 World T20 on the horizon but I am firmly focused on playing in the 2019 World Cup at the moment,” he had told PakPassion.net in August. Pakistan’s leading wicket taker in the 2015 World Cup, Wahab’s return to the side might not have come in the ODI format but the Australia Tests could be his chance to prove Arthur wrong with regards to his work ethic in training. The 2019 World Cup is less than a year away but there is enough time for Wahab to make that dream come true.